Many artists use acrylics in painting due to its fast-drying qualities and versatility. 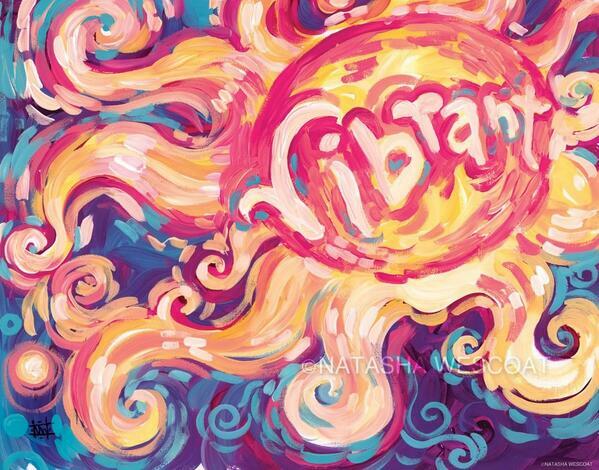 Unlike oil paints which take decades to fully dry, an acrylic painting can dry in just hours. 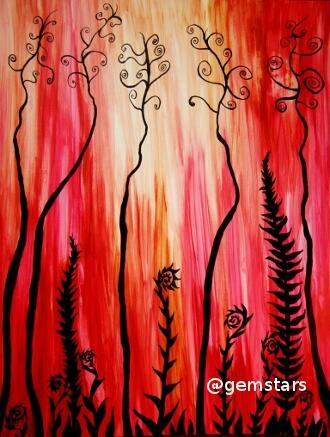 You can also use different painting styles when using acrylics and you can use it on canvas, paper, wood, glass, or even stone. 1. Andy Warhol (August 6, 1928 – February 22, 1987). Andy Warhol was a celebrated American artist and was considered as one of the leading figures in Pop Art. 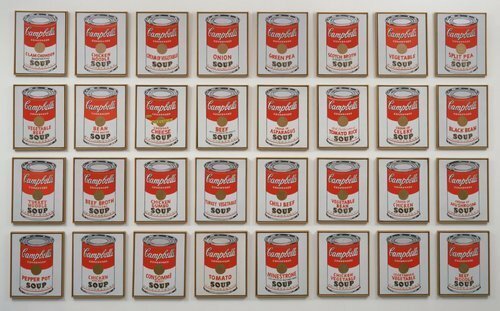 He was the one who started the use of everyday items such as soup cans, soft drink bottles, and dollar bills as subjects in his paintings which were then displayed in museums. Aside from using mundane objects, he was fascinated in the entertainment industry and used famous celebrities and even political figures as subjects. He created portraits of Marilyn Monroe, Elvis Presley, and Jackie Kennedy. 2. Kenneth Noland (April 10, 1924 – January 5, 2010). Kenneth Noland was an American abstract painter. He was known for his geometrical themes called Chevrons and Stripes and circular motifs which are called Target paintings. 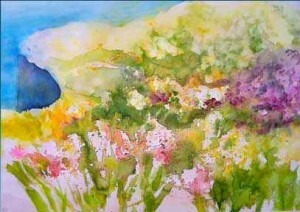 Noland was known as one of the leading figures in the Color Field painting style in the US. In the 1950s, he was able to meet influential people in the art scene such as abstract expressionists Helen Frankenthaler and Morris Louis. They greatly affected the artistic direction of his career. He started using Frankenthaler’s technique in stain painting wherein he used a thinned acrylic paint on unprimed canvas. These three painters led the formation of the Color Field painting style. 3. Robert Motherwell (January 24, 1915 – July 16, 1991). Robert Motherwell was an American abstract painter. In the 1960s, he used acrylics in painting large-scale canvases. Primarily using oils, he switched to acrylics because of its quick drying time. The Elegy of the Spanish Republic is considered as one of his most important works. It is a series of abstract paintings using black and white paint in bold movements and strokes. 4. David Hockney (born July 9, 1937). David Hockney is an English painter and draftsmen, and a founding member of the British Pop Art movement in the 1960s. He is one of the most famous British artists. 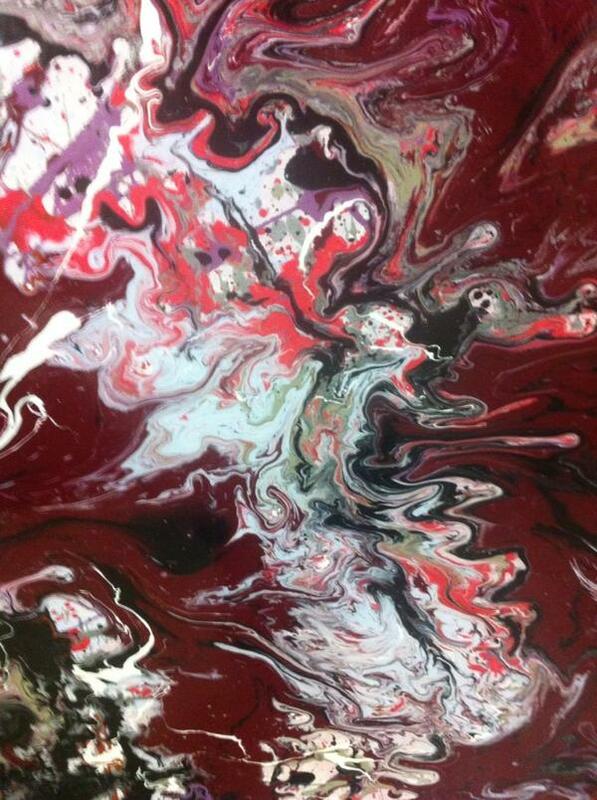 His visit in California inspired him to paint swimming pools and the urban landscape using acrylics. During that time, he developed his own style of painting called naturalistic-realistic painting. One of his famous works includes The California Collector (1964) which depicts a swimming pool in LA. 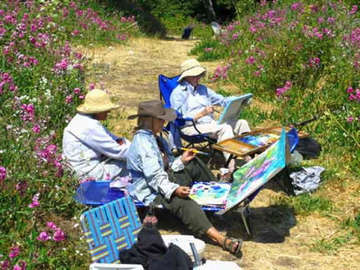 Packing for a Plein Air art trip varies depending on where you’re going and the elements that you will be dealing with. There are variety of things that you must consider since you will be working outdoors. Here’s a list of the basic things you need to have on your trip. Since you’re going to travel, take note to have your art materials complete. It’s better if you keep things compact and organized to avoid confusion and you might forget some of your essential materials. A good idea is to invest a good art traveling bag which has multiple pockets and organizers to keep your materials intact while you’re traveling. Support is needed for any surface you plan to work on. 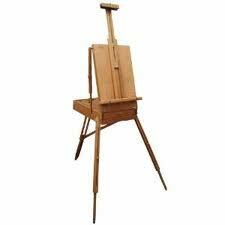 And since you are traveling, a portable easel is a very good choice. Special easels comes with storage such as drawers and compartments for carrying paints and brushes within the easel. Table easels are also available if you prefer to sit while painting. You can always find a shady area to paint but sometimes you’ll have to set up in the sun. The hat is for your protection but the umbrella is to keep the sun off your canvas and palette. A white or gray umbrella so the reflection doesn’t affect your color judgement. Try to keep both palate and canvas in the shade. You can capture the initial scene with a camera. Positions of clouds and direction of the wind can constantly change outdoors so you can use this trick to make your artwork more consistent. Another advantage of the still shot is that you can use it just in case the weather turns bad and you have to finish your painting indoors. Bring extra clothes just in case you so you can change just in case things get messy. Or you can dress in layers that you can easily take off as you get hot and put on when it gets colder. Wear neutral colored clothing to avoid too much light reflections onto your painting. 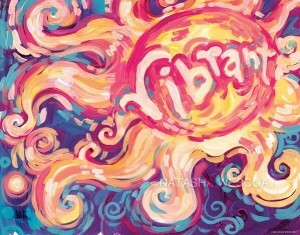 Bright colors can also reflect some of their color onto your painting so stick with beige and khakis. Now that you have your basics, here are some of the things you might want to have with you on your trip to make it more comfortable.